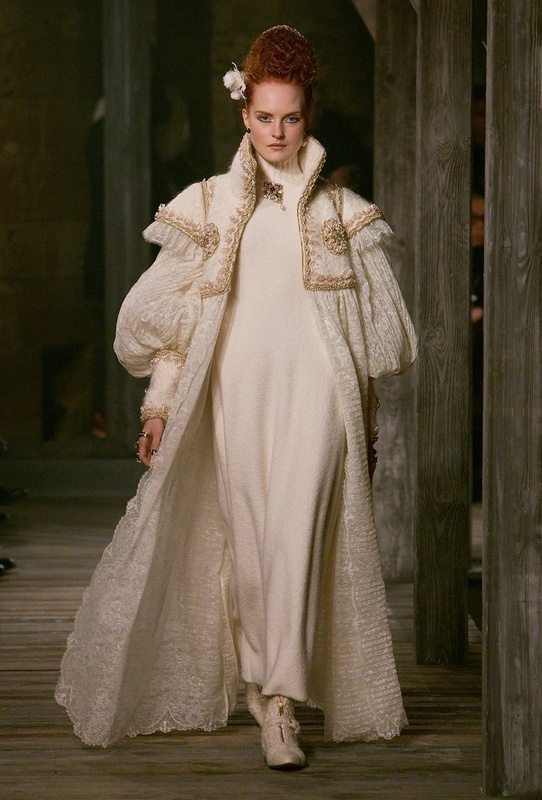 With more than three decades at Chanel, Karl Lagerfeld has redefined the French house with his visionary perspective and singular viewpoint on fashion and its global context. 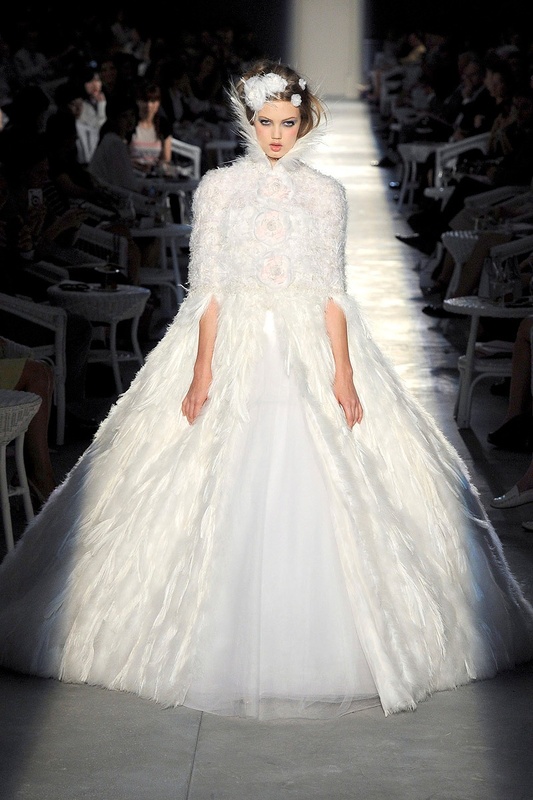 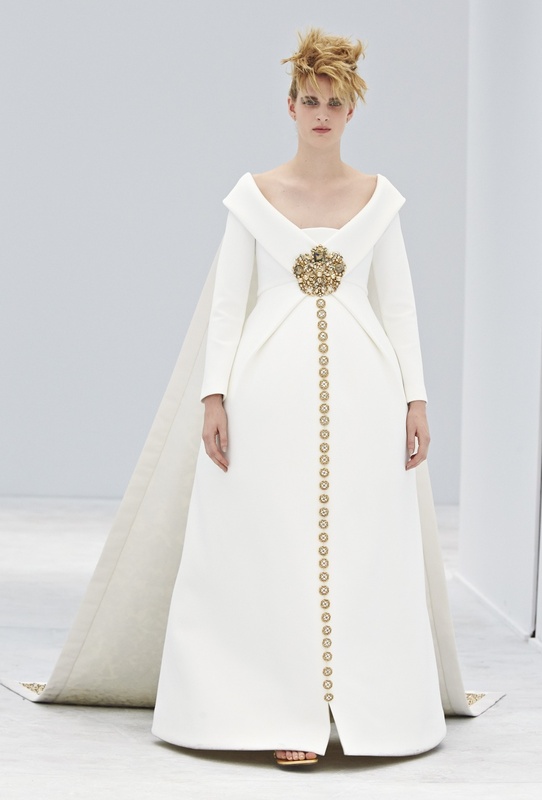 This is most evident in the lavish prêt-à-porter and haute couture shows where—unsurprisingly—Lagerfeld never fails to offer a unexpected take on the fashion bride. 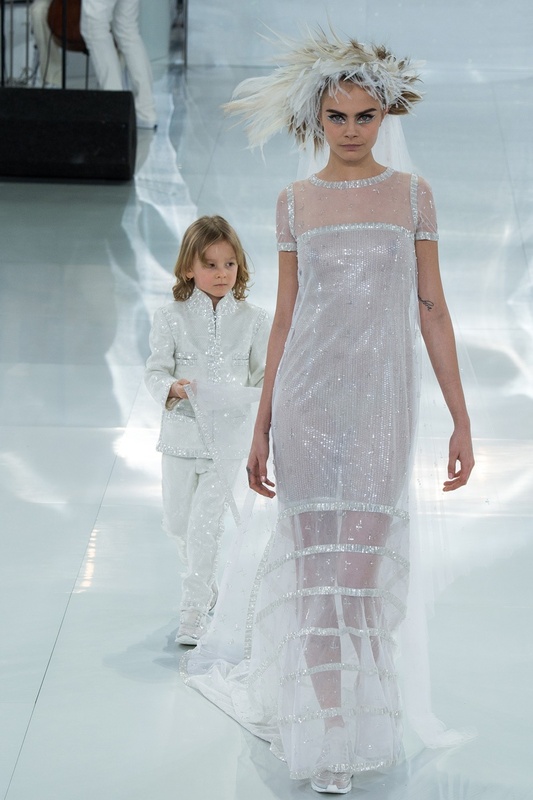 In celebration of his latest and most daring effort we pinpoint the top ten unconventional looks to walk off the Chanel runway—and down the aisle—in recent history.